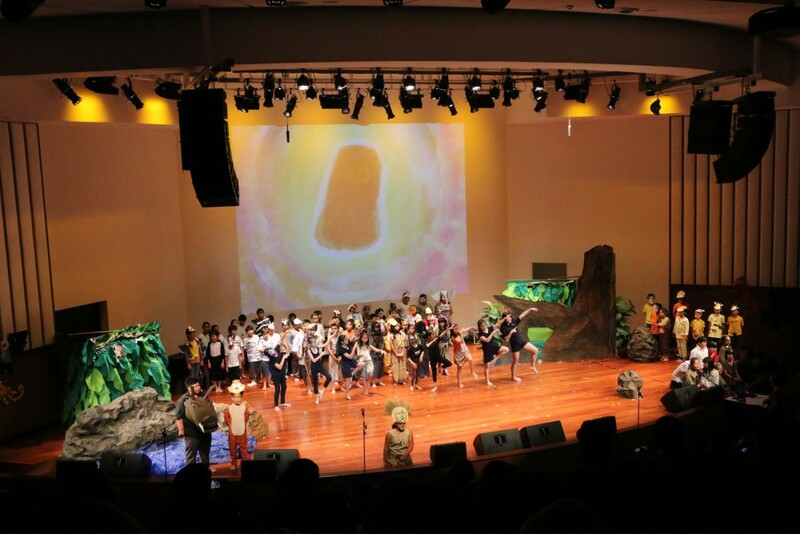 Bromsgrove International School Thailand is determined to grow some of the very best music and drama provision in South East Asia, and the school has long recognised that outstanding provision depends upon an outstanding facility. 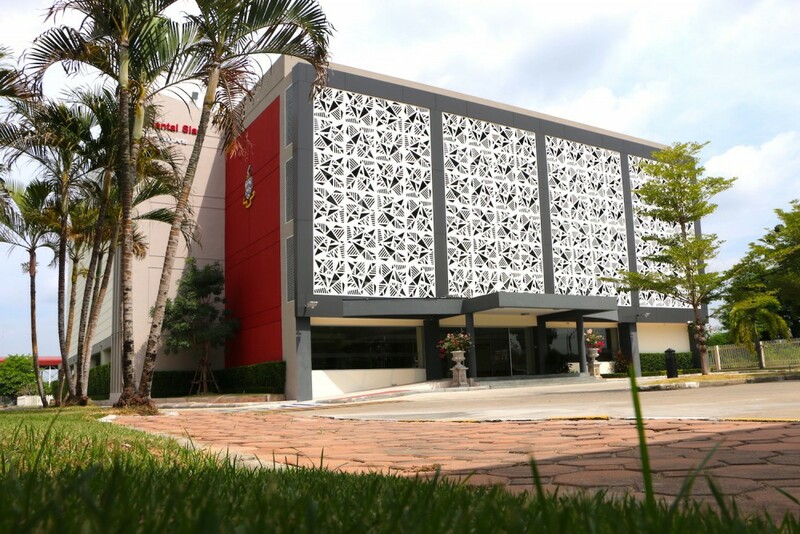 In October 2013, under the generous sponsorship of Oriental Siam (1978) Co Ltd, construction began on our new Performing Arts Centre, and the building was completed in February 2015. Like Bromsgrove’s own strategic goals, so too is this fabulous building bold, daring and visionary. 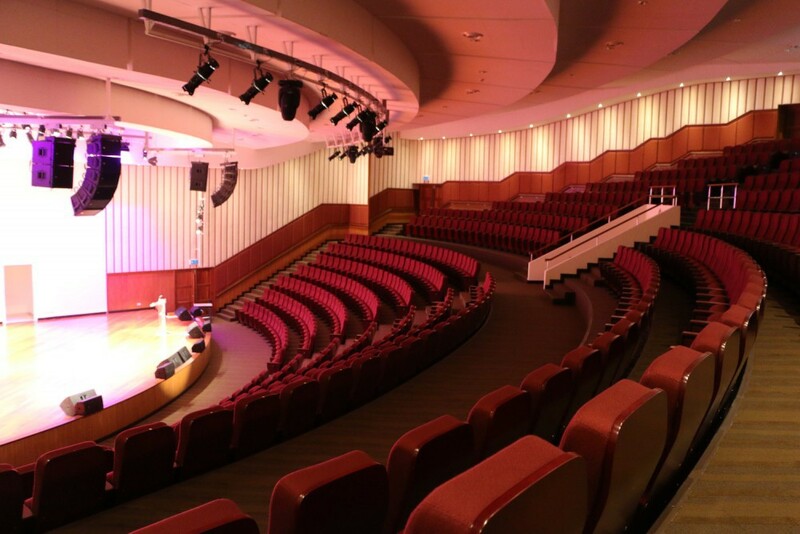 Designed by Civil Design Group, the 500 seat auditorium, equipped with state of the art sound and lighting technology, is amply suited to music and drama events either grand and complex or intimate and simple, and three floors of expertly designed learning spaces and practice rooms are complemented by exhibition and reception areas ideal for a wide variety of events. 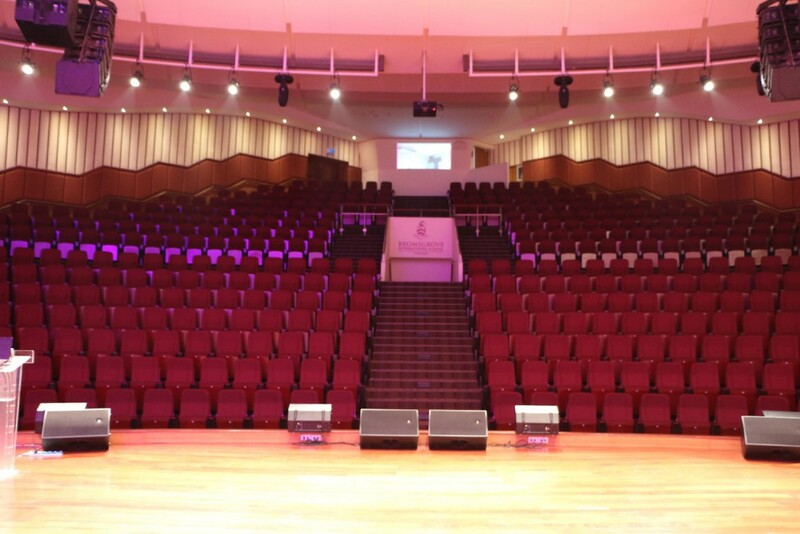 The Oriental Siam Performing Arts Centre, available for educational or commercial use, is likely quickly to become the envy of schools nationwide. event).AV Technician charges 800 THB/HR. Number of technicians to be provided will depend on the availability of AV. NTU Shared Services, Information Technology (NSS-IT) of NTU.